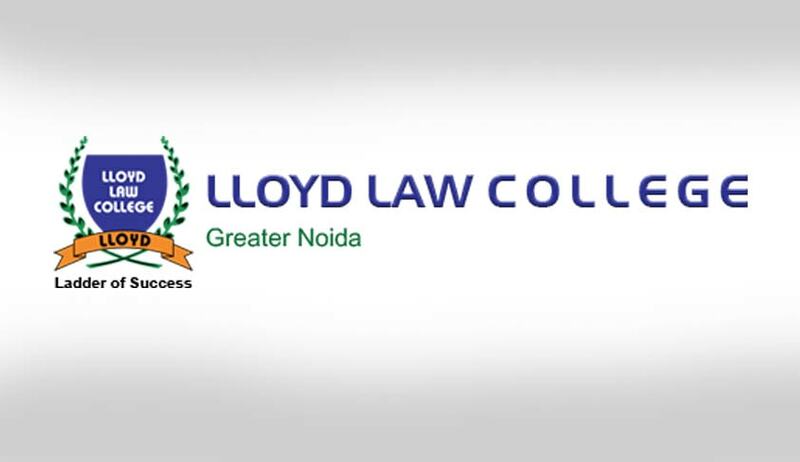 Candidates seeking admission to Lloyd Law College are required to write Lloyd Entrance Test ‘LET’. LET 2017 is mandatory for admission to five year B.A.LL.B. or 3 year LL.B. program. LET 2017 shall be conducted on Saturday, 27th May 2017 from 3:00PM to 5:00PM on various centers throughout India. The paper shall consist of 5 Sections which are as follows- Section I General Knowledge & Current Affairs, Section II English, Section III Mathematics, Section IV Reasoning and Section V Legal Aptitude & Legal Awareness. For more details for the B.A.LL.B. Program, click here. The paper shall consist of 4 Sections which are as follows- Section I General Knowledge & Current Affairs, Section II English, Section III Legal Aptitude & Legal Awareness and Section IV Analytical Ability. For more details for the LL.B. Program, click here.